I apologize again for the teeny-tiny thumbnails in last week's post. To make up for it, I'm trying thumbnails that are bigger than the ones I normally use. Let me know how you all like them. 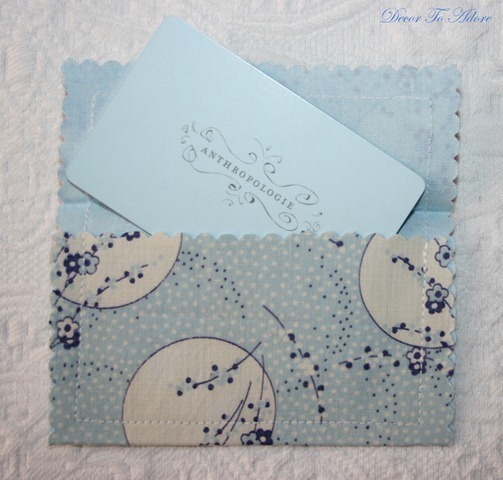 The winner of last week's FAN FAVORITE was Decor to Adore and her darling Gift Card Holders. Such a cute and clever idea! First up, I thought the Paint Sample Coasters shared by Crafty CPA were adorable...and the perfect addition to any DIYer's party! 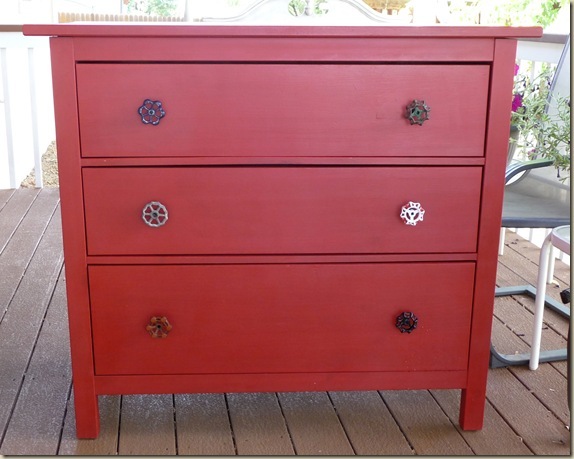 Next, Twice Lovely shared her Fireman's Dresser. 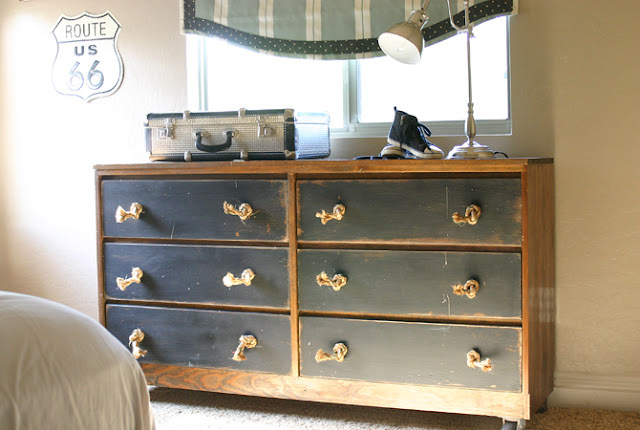 Such a cute idea for a boy's bedroom...love those knobs! French Country Cottage shared her backyard makeover. Could not believe she got this stuff at KMart...especially those French Bistro Chairs...Holy Cow! Jilly and Mia created a fabulous industrial dresser. I love this look! Thanks for featuring my coasters! What a peach you are! Fab ideas here already. I just can't get over that backyard makeover from last week. Wow. All of your features are wonderful. Happy to have something to link with your party this week. Thank you for hosting, Wendy! & what a rockstar you are with over 200 links!! So thrilled to be sharing my super frugal find! Hi Wendy! Thanks for hosting this fun party. Hi Wendy, Thanks for hosting and loving the bigger thumbnails! Have a great weekend! I love the new size of the thumbnails for your party...easier to see everyone's projects. Thanks so much for hosting the party! I love that featured dresser! I am not sure how I ever missed this but thankfully it's never to late to tell someone how much you appreciate their kindness. Thank you for listing my fabric wallets. My heart is so full it just might spill over.